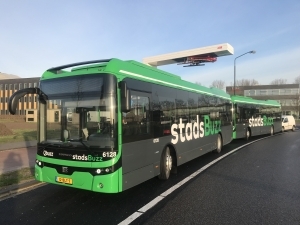 On 12 December, Amsterdam’s public transport company GVB and VDL Bus & Coach signed the contract for delivery of 31 electric Citeas (9 solo buses and 22 articulated), with the option for 69 extra electric buses. 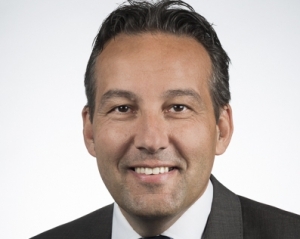 VDL is also responsible for implementation of the charging infrastructure. The 31 vehicles will be used for urban transport in Amsterdam. 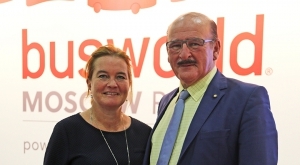 The project was realised through close cooperation between Transport Region Amsterdam, as the grantor of the concession, the Municipality of Amsterdam, GVB and VDL Bus & Coach. 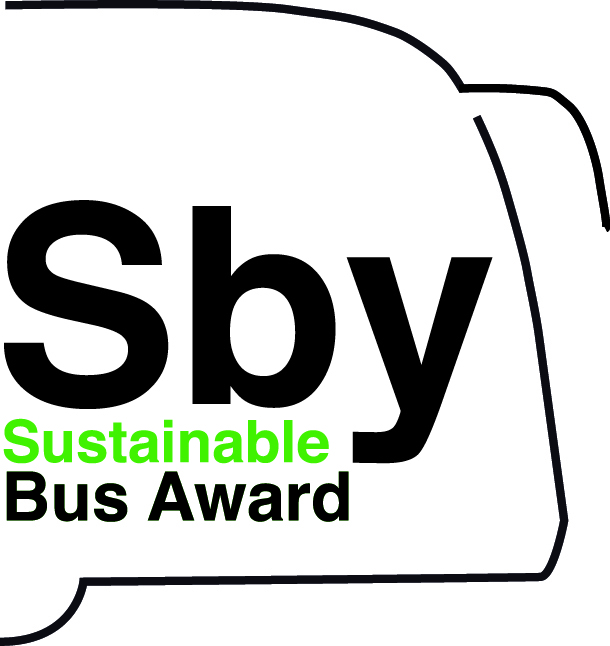 The public transport company will replace the entire bus fleet (around 200 vehicles), with zero emission buses. 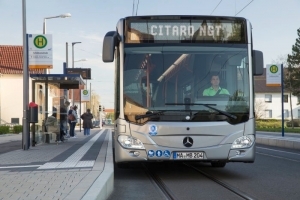 From 2020, VDL states in a press release, the electric Citeas will be in service on lines 15, 22 and 36, all with start and end points at Sloterdijk station. They will replace part of the current diesel fleet. 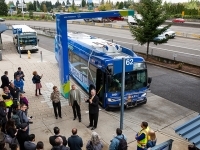 The series of 31 electric buses consists of 9 Citeas SLF-120 Electric and 22 articulated Citeas SLFA-180 Electric. Both types of vehicle have a similar design and meet the requirements set by GVB for efficient bus operation in the city centre. 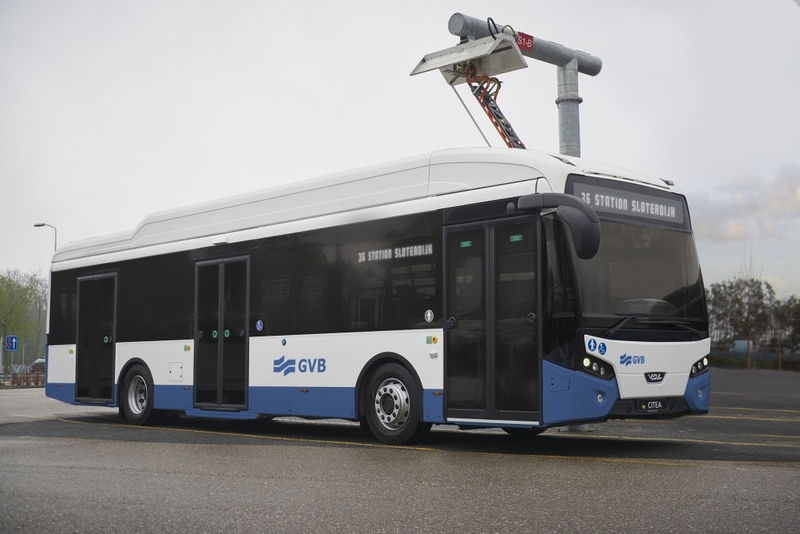 VDL already has as many as 100 electric articulated buses in operation on several lines around Schiphol airport (also granted by Transport Region Amsterdam as well). A fleet that prides itself to be the bigger in Europe based on the use of rapid charging technology. 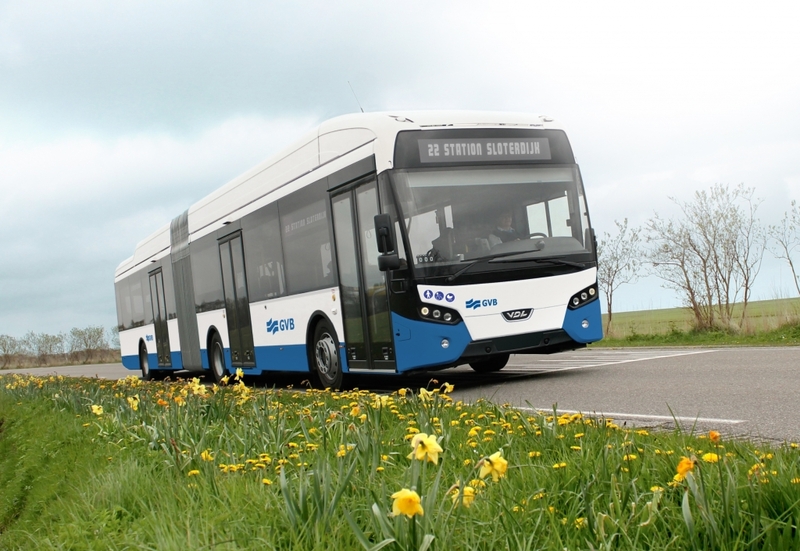 Remaining in the Netherlands, VDL won a 55 electric bus tender issued by RET Rotterdam and has recently been ordered 10 articulated units from EBS. 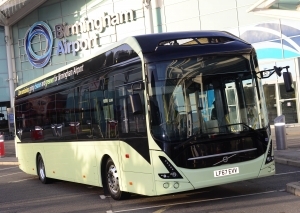 The electric Citeas for GVB are equipped with a roof pantograph and the latest battery technology, announced together with the launch of two new Low Entry variants for the Citea Electric range, with a length of 12 and 12.9 metres. The first vehicles of this kind have been ordered by Tammelundin Liikenne Oy in Helsinki. 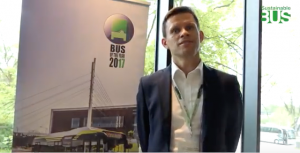 With regards to the Citea for Amsterdam, operational availability of the electric buses has been maximized through an optimized rapid charging concept. 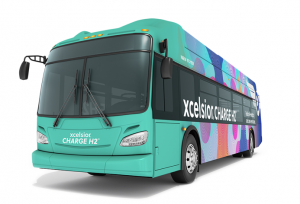 The articulated vehicles, the Citeas SLFA-180, will be equipped with a 288 kWh battery system, and the Citeas SLF-120 will get a 216 kWh battery pack. 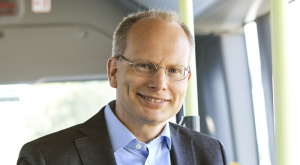 When in scheduled service, the buses will be recharged with seven rapid chargers at Sloterdijk station. During the night the batteries will be fully recharged with 31 slow chargers at GVB’s Garage West location.